Before this trip, I knew virtually nothing of the Caribbean islands, and in my mind they were all more or less the same: beaches, beaches and more beaches. Wrong! This I realized already on our second port day, when we arrived from the Hawaii-esque US Virgin Islands to a considerably poorer island of Saint Kitts, faintly reminding me of a past trip to Africa. 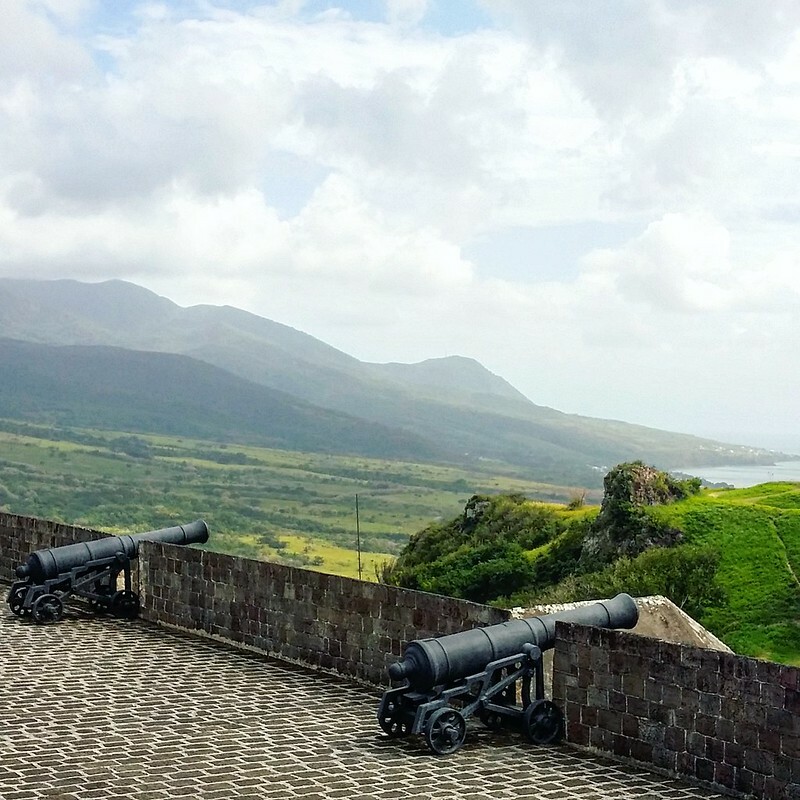 Instead of spending the days shopping like the cruise advised us to, we immersed ourselves in the history of these islands – and especially Saint Kitts and Barbados were full of it. The indigenous people, colonization, slave trade and sugar cane industry all came up repeatedly as we toured the fortresses and plantations. 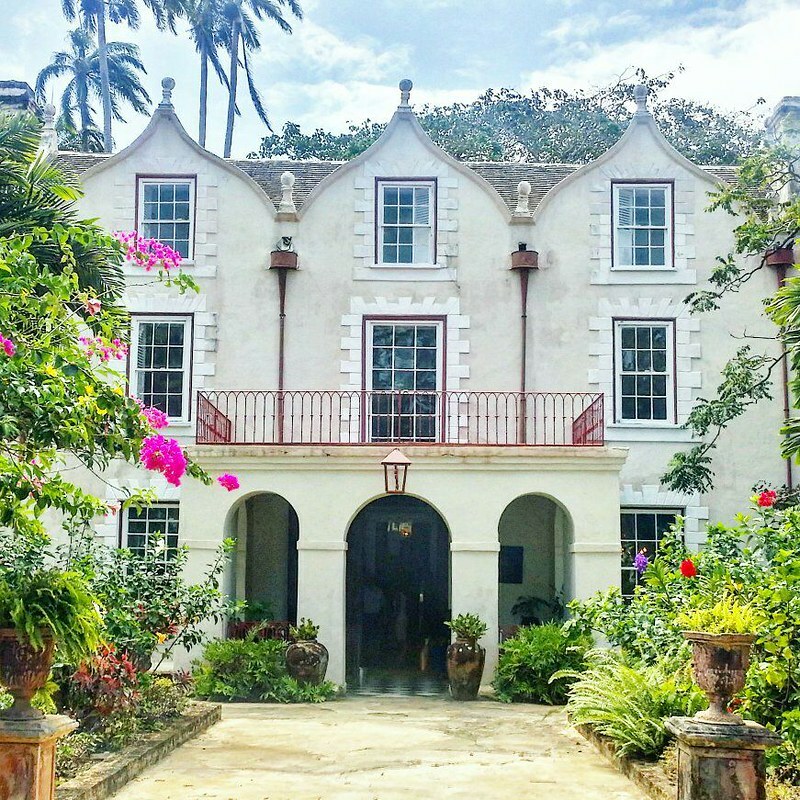 At Barbados, world famous for its rum, we toured an old sugar cane plantation, where rum is still distilled with traditional methods. Bridgetown was far less touristy than we expected, and the old buildings were simply beautiful. 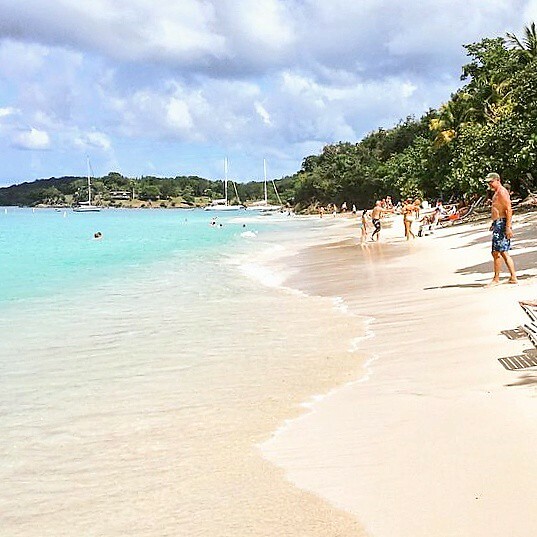 On Saint-Martin, we were pulled back to the present day, and after Barbados’s “Little England” atmosphere, we were surprised by the feel of French Riviera. The creole English of Kitts and Barbados was gone and instead, I was listening to a language I barely recognized as French. Traffic was again moving on the right side of the road. Saint-Martin is of course divided between France and Netherlands, and on the Dutch side, we were faced with the first really touristy areas of the Caribbean – something we had been waiting to see from the beginning of our trip, but which in fact turned to be a rarity. 2. Island Time – there’s lots of it in the Caribbean! Sometimes you spend so much time sightseeing that you come back home from a trip in the need of a vacation. Not this time! 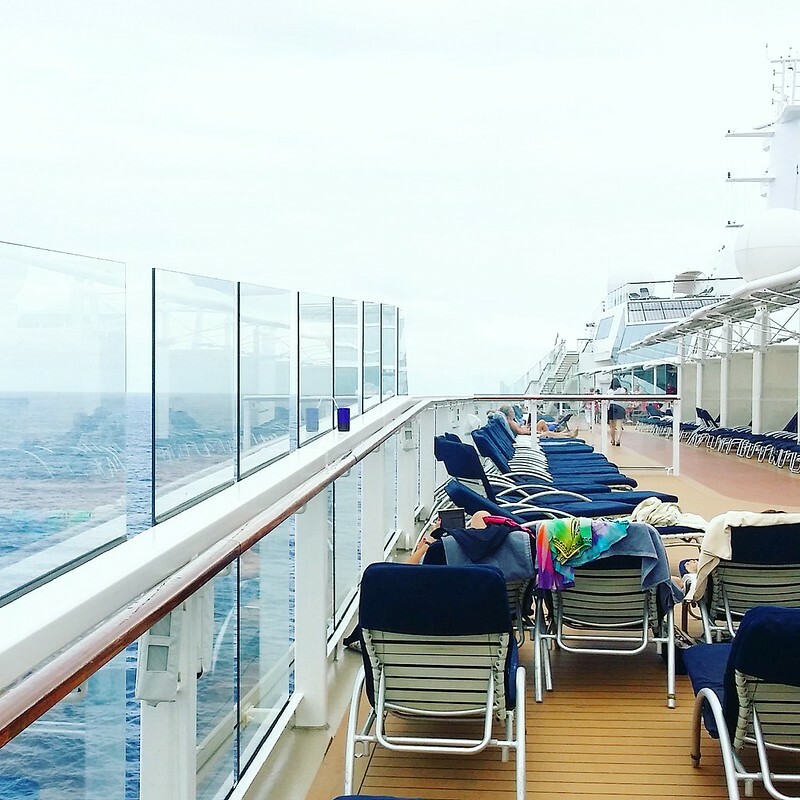 This cruise on the Caribbean felt like a real vacation without compromising on sightseeing and activities. This is mostly thanks to the couple of sea days when we were in no hurry to do anything. This doesn’t mean we were bored. The ship was full of activities, all of it non-hurried. Laying by the pool, lounging in the hot tub. Enjoying a breakfast from room service on our balcony. Attending a lecture on the history of the islands (and falling asleep, just like back in university). Getting my day’s exercise with Latin dancing on the deck. Figuring out if I want to see standup, magician or dance shows before or after dinner. Getting my hair cut in the beautiful spa, admiring the waves through full-wall windows. The biggest adrenaline rush I got during the cruise was at the casino in a poker tournament (which I won!). I felt tempted to go again later, but was “too busy” writing post cards and listening to the jazz band in a lounge. The islands also were taking it slowly. Because they’re so small, one day will already give you a feeling that you’ve seen them. Not all, and not enough to never come again, but enough to leave satisfied. 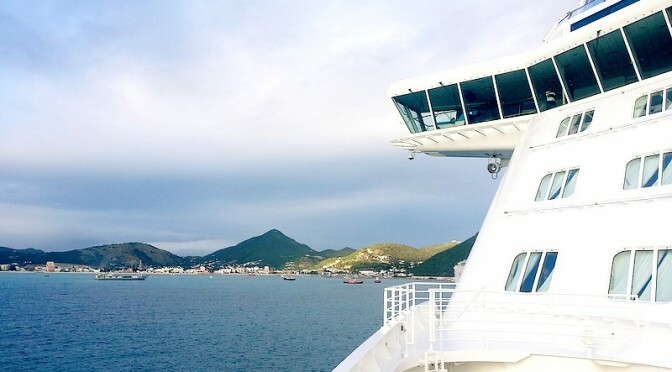 Especially when you can admire the receding shore with a glass of champagne on the ship’s deck. 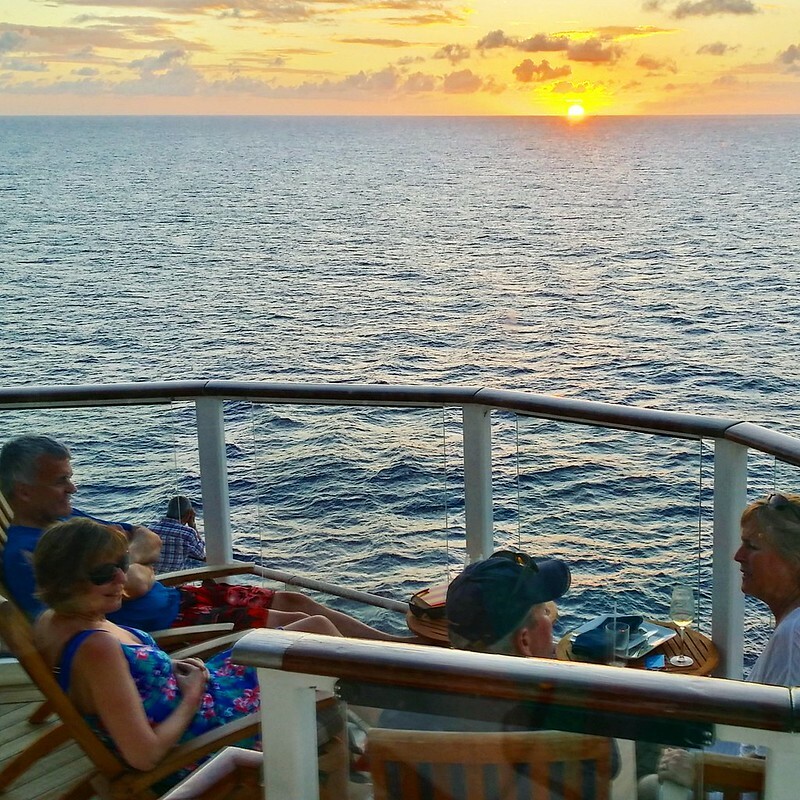 We didn’t have any previous experience of long cruises, but we’d picked Celebrity because I’d read they have superb customer service and dining, and we weren’t disappointed. As customer service experiences go, this was the best I’ve ever had, with top notch service continuing for the whole 10 days we were on board. Stateroom attendants were looking to our every need, housekeeping was as unobtrusive as you could wish for, and dining room staff were pleasant every day and evening. Speaking of dining: there were so many options, all of them fantastic. There was a plentiful buffet for those wanting to gorge on delicacies, but we always opted for a sit-down dinner. Dining in Silhouette, the ship’s large dining room, was more than enough to satisfy our appetites (one word: escargot – we had them every evening! ), but there were also several specialty restaurants on board that we tried. There were some real fine dining experiences with lobster flambéed in cognac tableside and a truffle ravioli that proved to be the best pasta I’ve ever tasted. It’s a miracle we didn’t gain more than a couple pounds on the cruise. 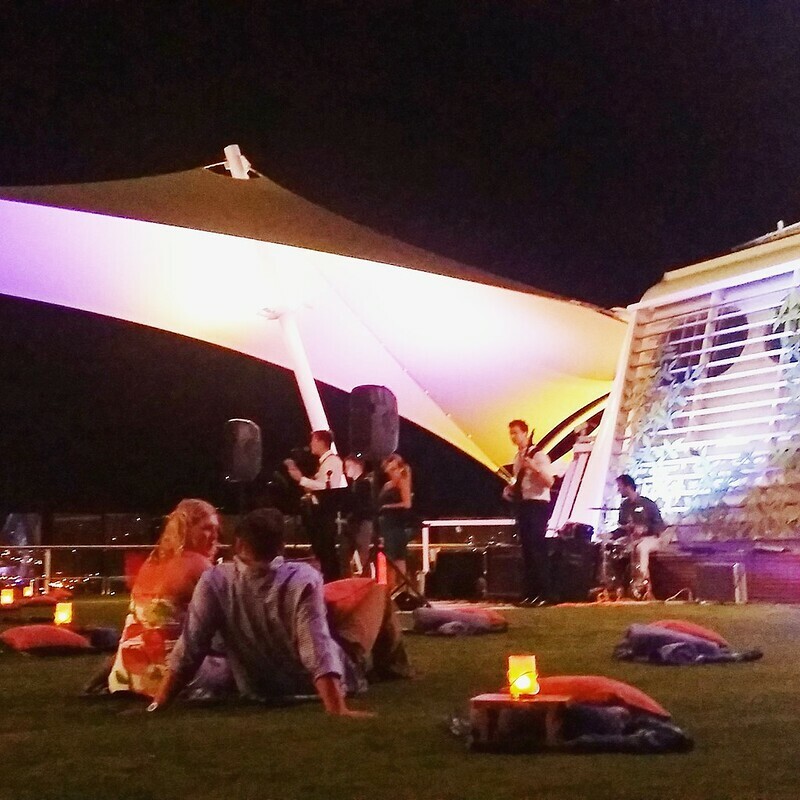 Celebrity Equinox’s upper deck had a lawn where on one port night, a band was playing and we laid on the grass admiring the stars. 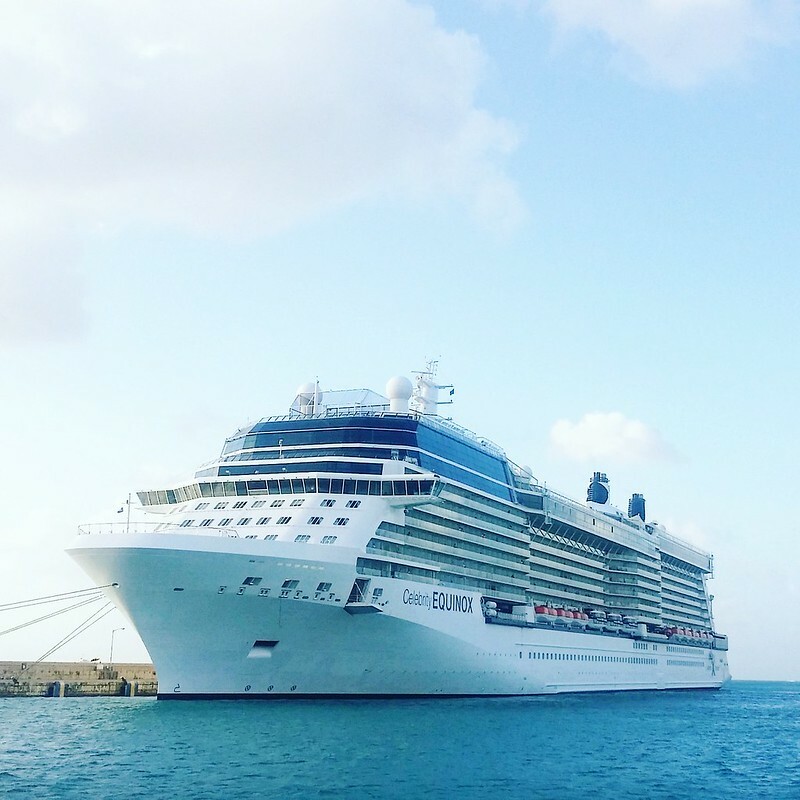 Our ship, Celebrity Equinox, topped our expectations in all the possible ways. 4. …and of course the beaches. We only hit the beaches on two islands, so they weren’t as prominent on our trip as we had presumed beforehand. All the beaches we went to were fantastic, but two were above the rest. 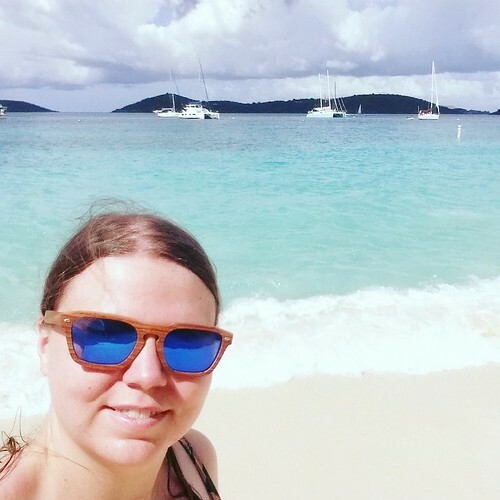 Virgin Islands National Park on Saint John was the kind of Caribbean you could imagine European settlers falling in love with hundreds of years ago. Thanks to its status as a protected national park, the beaches remain mostly untouched with long stretches of white sand and incredible turquoise waters. Because of high winds that day, we had to skip snorkeling, but instead we hiked a short way to Honeymoon Bay where we spread our towels on the sand. We weren’t the only tourists on the beach (far from it), but on this particular stretch, we were the sole sunbathers. The other beach that will stay forever in our memories was Maho Beach on Sint Maarten. We spent three hours here swimming and sunbathing, but that wasn’t the reason to come here – but the close proximity to the airport. Check out the photo below and you’ll understand why. 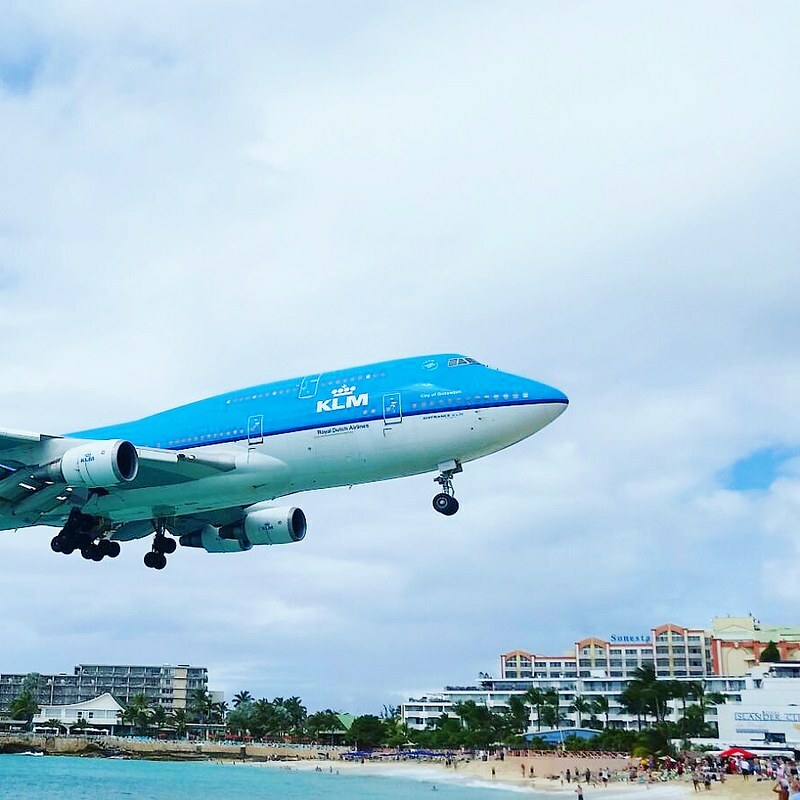 The coolest beach of the Caribbean, with KLM’s Jumbo Jet landing over it. Would I go again? Absolutely! 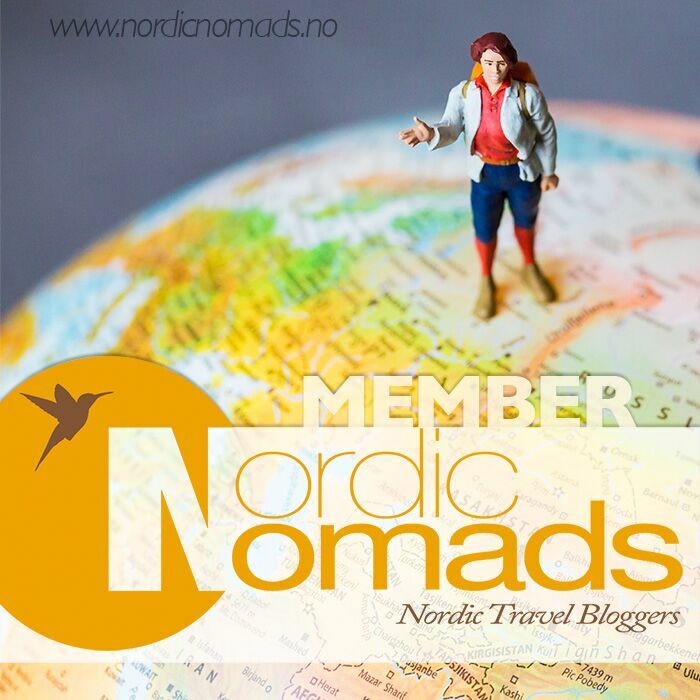 Maybe not on the same route and possibly not on the same boat – the islands were great and Celebrity Equinox a fantastic experience, but it was so luxurious, a trip so fit for a honeymoon, that for our next trip we could go a little more down to earth. Luckily there’s range and variety in the Caribbean, and we’re already planning our next holiday there. 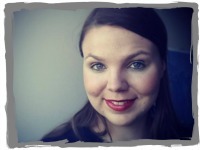 I used to smile a bit at those with a cruise fever, but I might have caught the same fever myself. Previous Post10 Best North American Cities for a HolidayNext PostBreaking Bad in Albuquerque – this is what the sets really look like! Thanks for sharing wonderful post with us. I really liked your post. I will definitely share it with my friends.